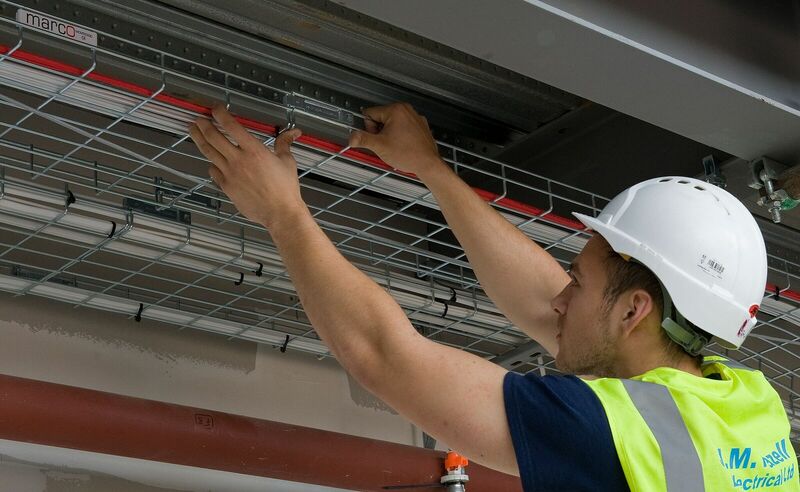 Marco Cable Management will be attending this year’s ED&I show at the NEC Birmingham on of September 6-7. The show offers a packed exhibition floor, full seminar programme of seminars led by head sponsor the Electrical Contractors’ Association and an evening of networking and entertainment with the ED&I networking dinner on the evening of September 6. For more information and to sign up to attend the show for free, click here. Marco will be exhibiting on both days and says its team will be out in full force to inform and introduce new customers to our products and services. Marco will be displaying all its core product ranges, such as the uPVC trunking systems and steel wire cable tray, along side some new product families such as the new under floor range, introduced mid 2016. Marco has been on board to attend the show since 2016 when the show was first announced and is greatly looking forward to exhibiting at the first show. To get all the detail on the new products, contractors need to get along to the show and visit Stand 54.